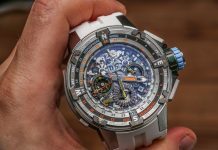 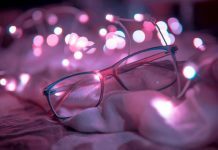 Fashion is all about sporting something unique which can instantly create a buzz, and there is no end to our imagination. 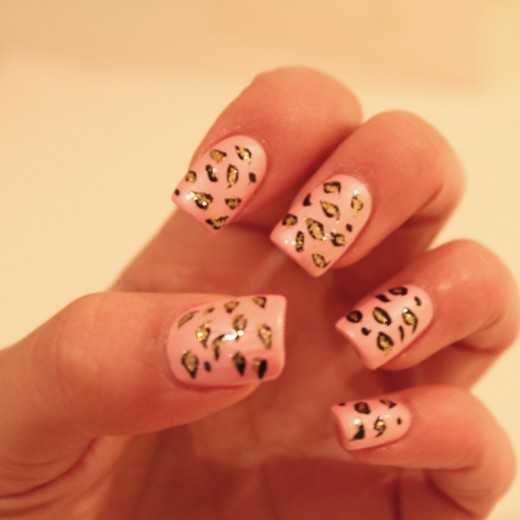 This year various nail art artists have showcased their latest animal print nail art designs which are becoming rage amongst trendy women. 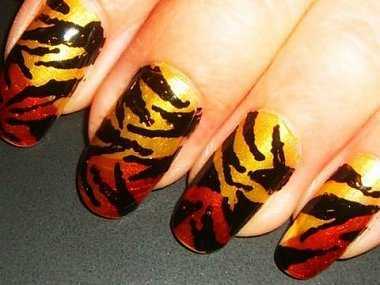 Animal print nail art designs are taking nail art trends to a new unexplored dimension. 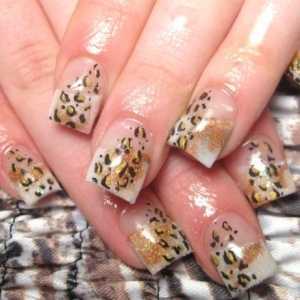 Animal print nail art designs gives a lively and feral look which are also the hottest manicure trend to add glamor to nail art fashion. 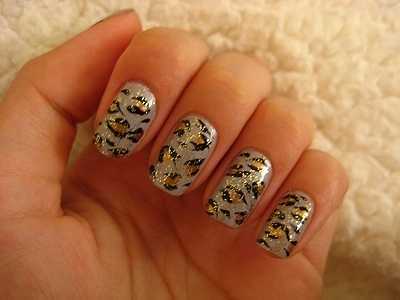 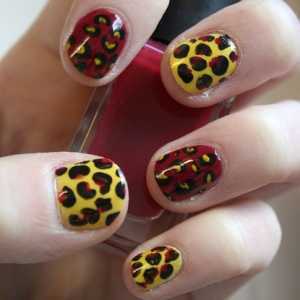 Some of the common animal print nail art designs are inspired by Tiger, Zebra, Leopard, Snake, Turtle and Giraffe. 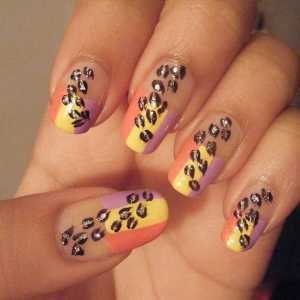 Nail art saloons are mixing many things like inducing pulsating colors, neon paints to give this a more vibrant look and feel. 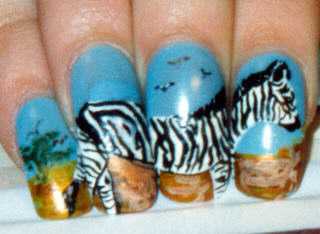 Here are some animal nail art designs and prints. 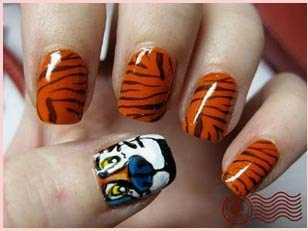 Tiger Nail art designs are basically inspired by tiger stripes. 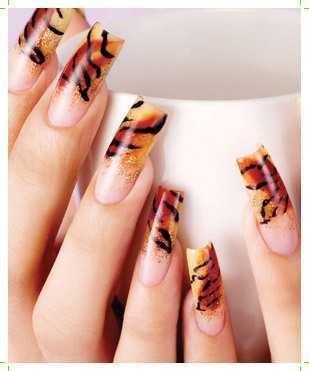 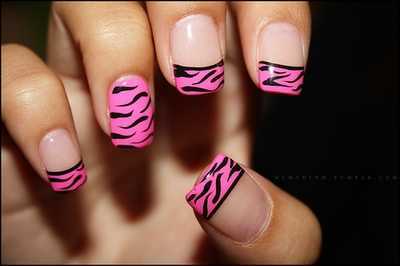 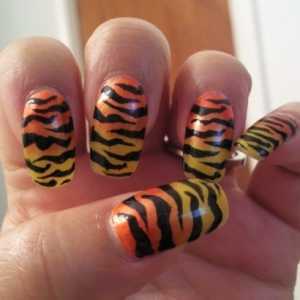 To add trendiness, you don’t have to use yellow and black, tiger nail stripes looks awesome in all vibrant colors. 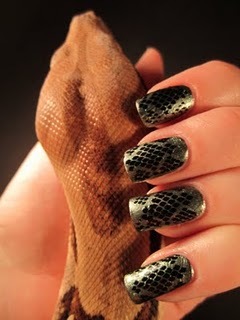 The beauty of snake nail print design lies in the effect and colors which is hugely inspired by python and cobra skins. 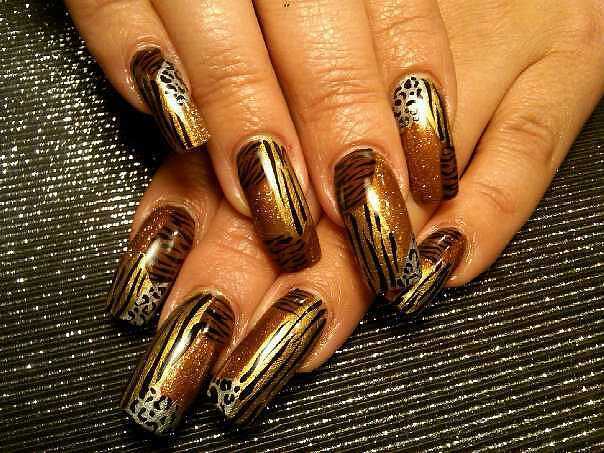 Leopard prints looks awesome when paired with acrylic long nails as well as short nails. 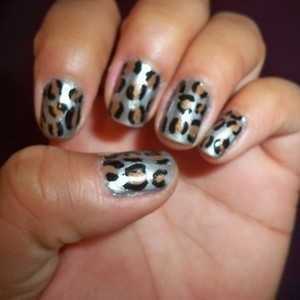 You can create a printed tip manicure or cover the whole surface with leopard nail art, it’s entirely your wish. 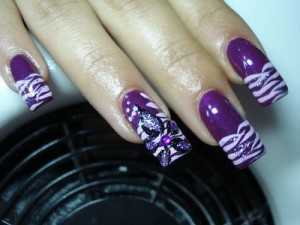 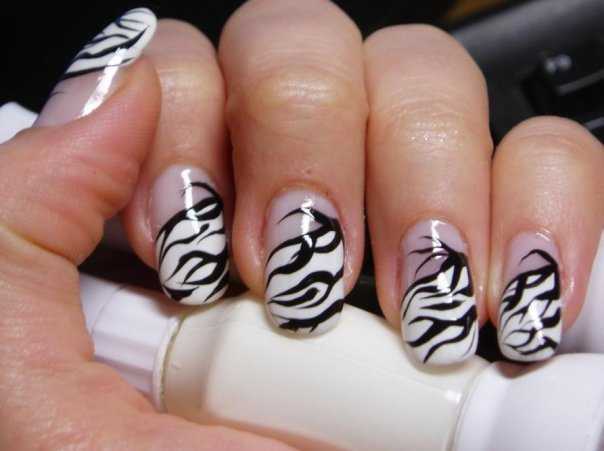 Zebra Prints nail designs is the easiest animal print nail art design which you can do yourself. 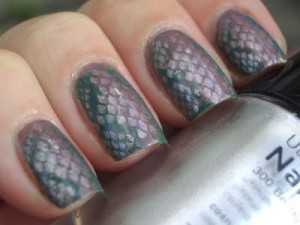 Let the base nail polish shade be dry before you decorate them with other shades. 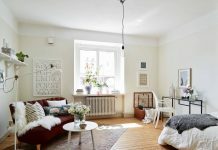 You can use classic white and block or any other color combination as per your personality. 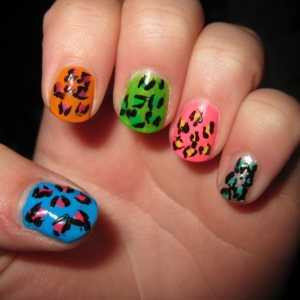 So, which animal print nail art design you are going to sport this season. 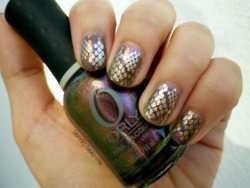 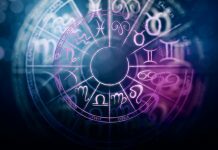 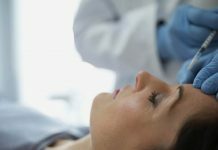 Please leave me a comment and let me know. 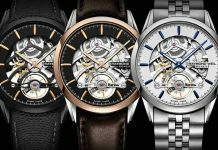 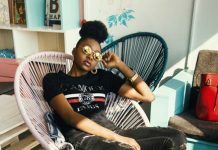 Subscribe our RSS to receive latest fashion updates.